Brand new in stock now 4.2 metre light weight Luton box. 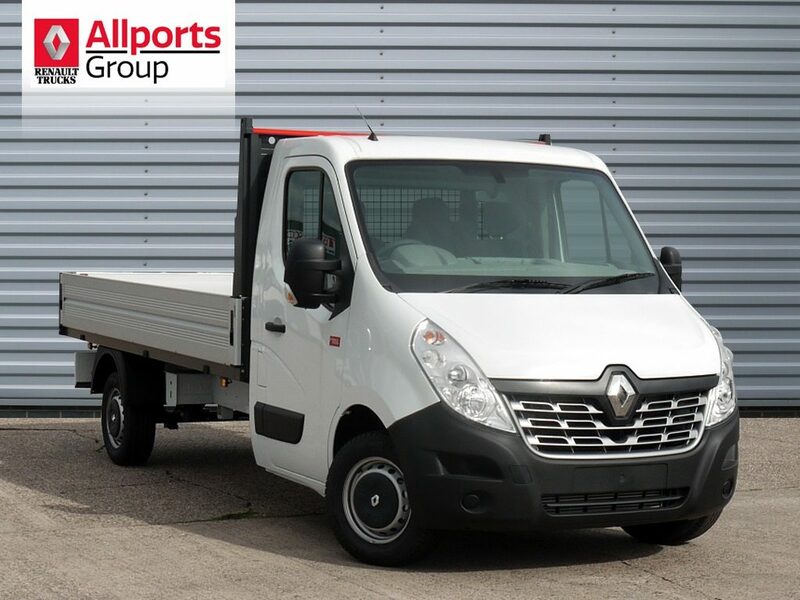 Specification includes Satellite navigation, DAB radio, Cruise control, Auto lights & wipers, Front fog lights, Bluetooth, fitted with a DEL Full Closure tail lift. 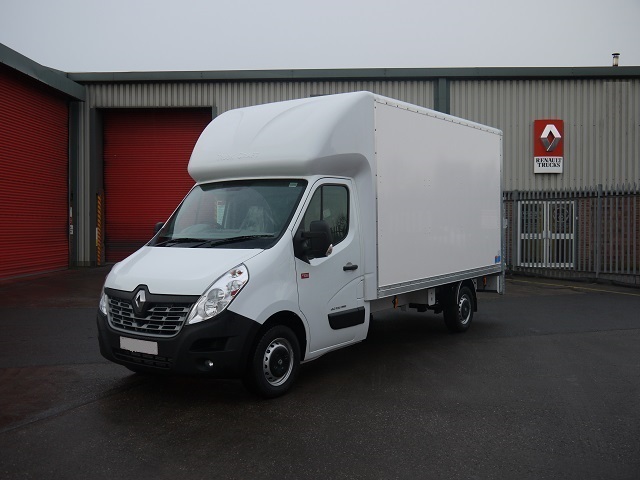 Up to 4 year 200,000 Miles warranty, Low Rate Finance scheme available for business users only. For further details and to arrange a viewing call Nathan on 07867 987 474 or 01543 420 120. Brand new Low Loader 4.2m Luton box giving high volume with convenient low loading, excellent payload capacity, Lockable flush fit barn doors, Hardwood tie rods USB & Aux input, Bluetooth, 130bhp Euro 6 engine, 3500kg GVW. 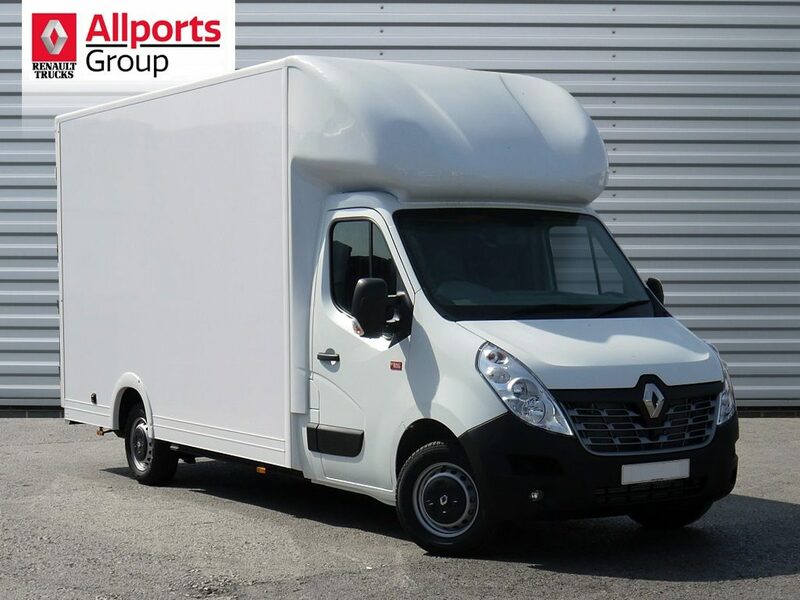 Up to 4 years 200,000 miles warranty, Low rate finance scheme available for business users only. For further details and to arrange a viewing call Nathan on 07867 987 474 or 01543 420 120. 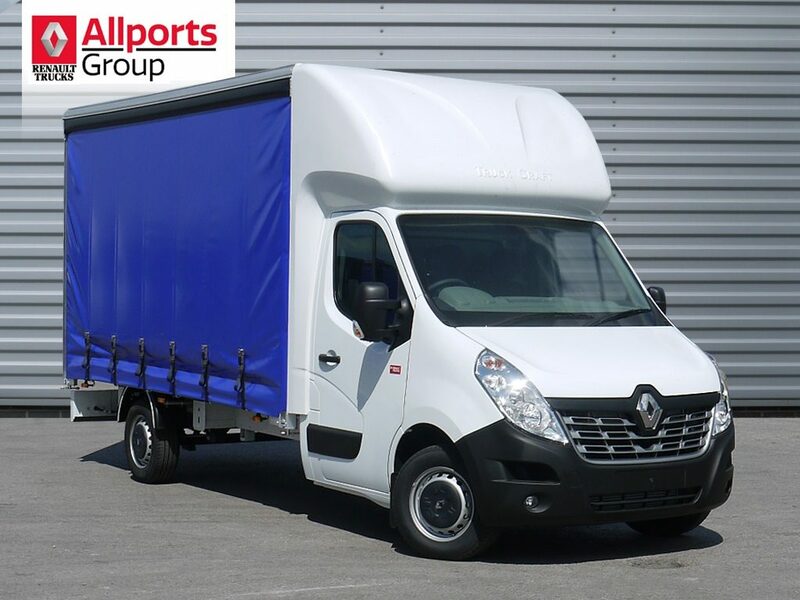 Brand new in stock now 4.2 metre light weight curtainsider , Satellite navigation, DAB radio, Cruise control, Auto lights & wipers, Front fog lights, USB & aux input, 105ltr fuel tank, Up to 4 year 200,000 Miles warranty, Low Rate Finance scheme available for business users only. For further details and to arrange a viewing call Nathan on 07867 987 474 or 01543 420 120. 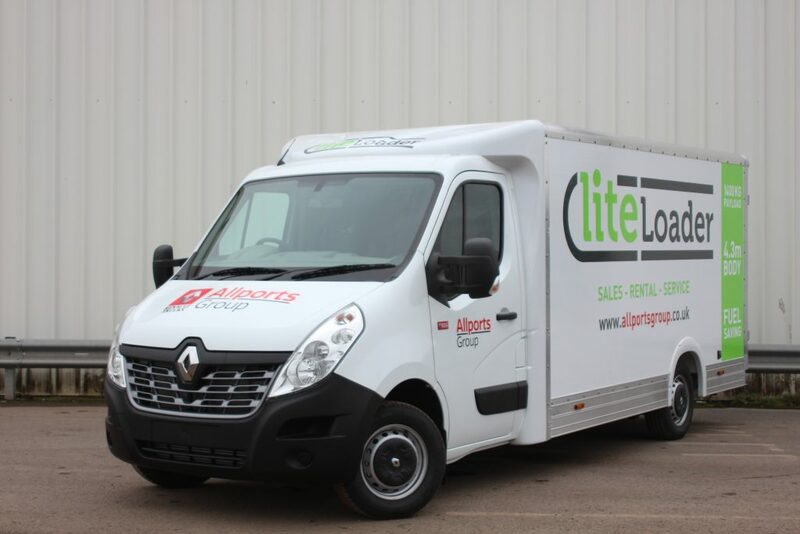 Brand new 4.2 metre light weight curtainsider, offering fantastic payload capacity. ABS, Bluetooth & DAB with USB input. 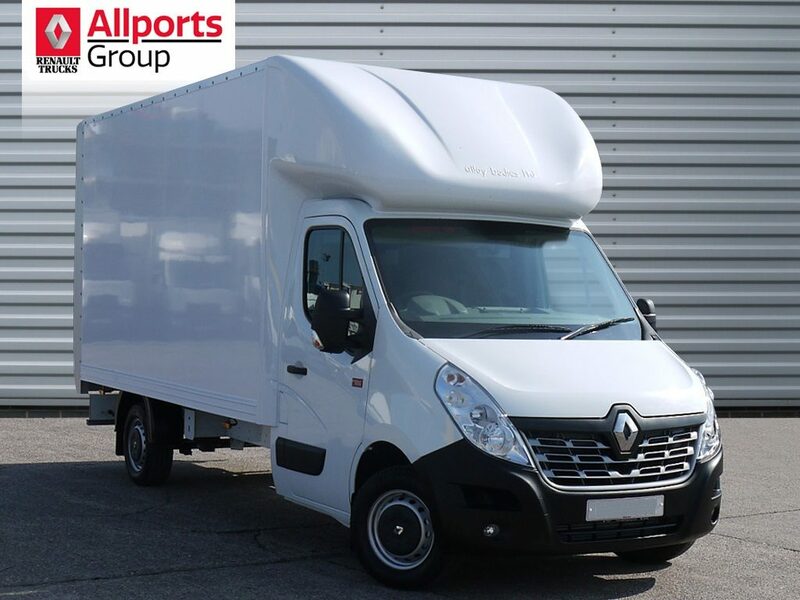 Different specifications and tail-lift options available. 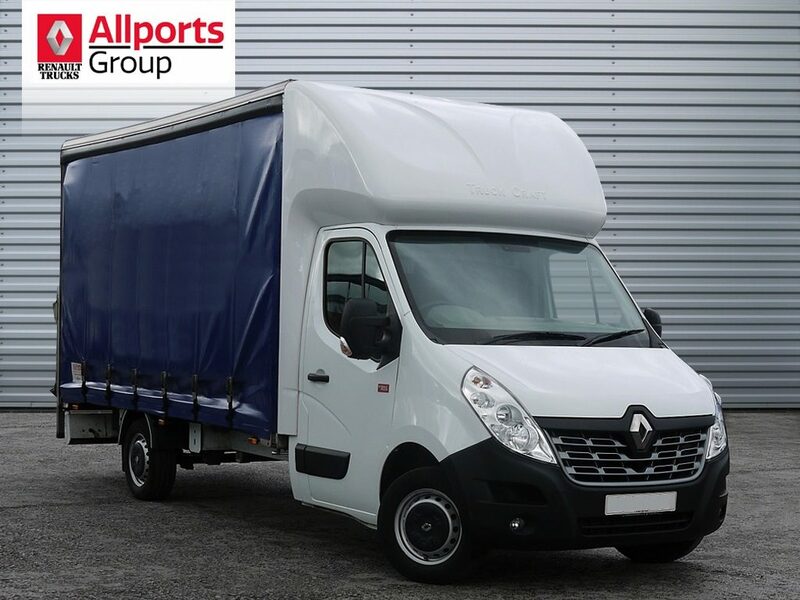 Up to 4 year 200,000 Miles warranty, Low Rate Finance scheme available for business users only. For further details and to arrange a viewing call Nathan on 07867 987 474 or 01543 420 120. Brand new Low Loader 4.2m Luton box giving high volume with convenient low loading, Lockable flush fit barn doors, Hardwood tie rails, Cruise control, Auto lights & wipers, Satellite Navigation, DAB Radio, USB & Aux input, Bluetooth, 105ltr fuel tank, 170bhp Euro 6 engine, 3500kg GVW. Air Suspension and Air Conditioning options available. 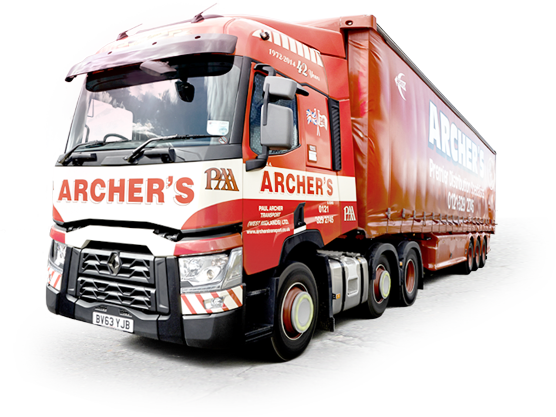 Up to 4 years 200,000 miles warranty, Low rate finance scheme available for business users only. For further details and to arrange a viewing call Nathan on 07867 987 474 or 01543 420 120.